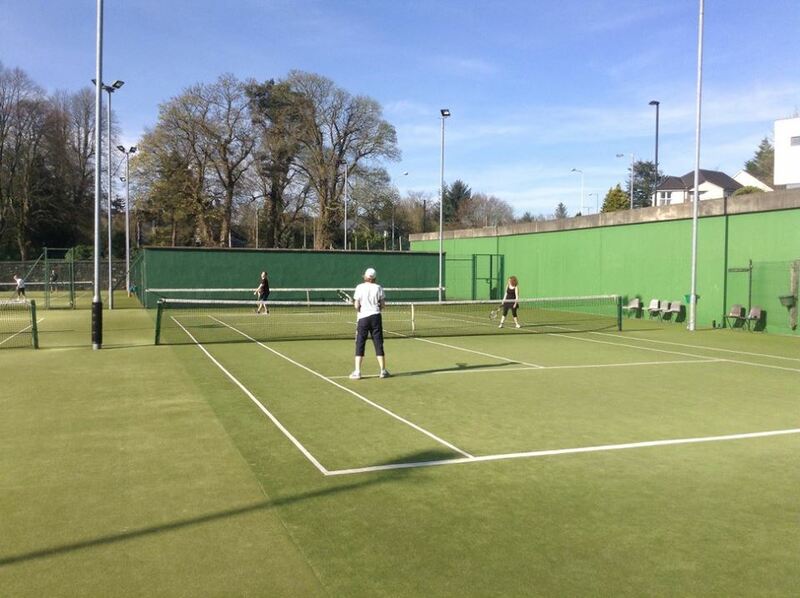 Juniors (5 years olds +) are welcome to attend Junior Club Night at Omagh Lawn Tennis Club on a Thursday from 7pm-8pm. Rackets and Balls are provided. 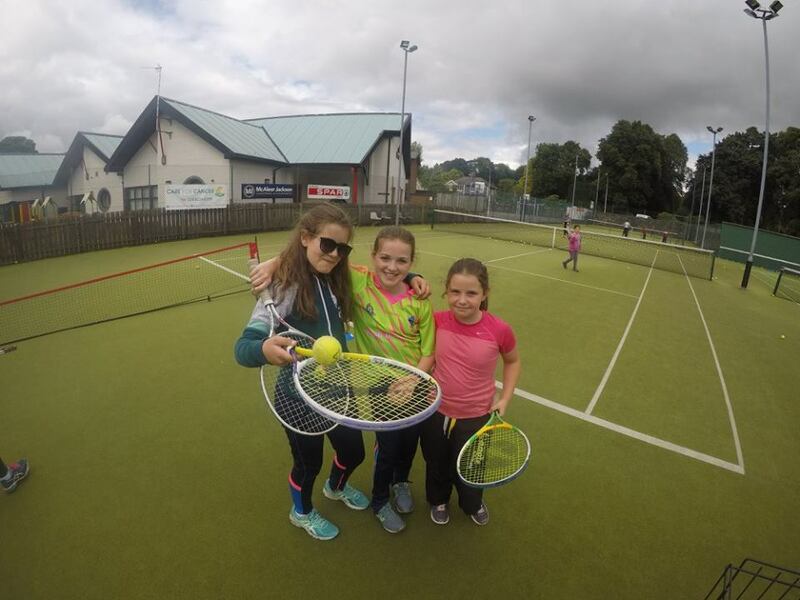 This provides an opportunity to try out tennis at a minimum cost. It’s free for members and £1 for non-members. Adult social club nights take place on Monday (7:30pm onwards) and Thursday nights (8pm onwards). It caters for a range of standards.